Funeral services will be held Saturday at 10am in the James Wilson Funeral Home 143 Gravity Rd. Lake Ariel. Friends may call Saturday morning from 9am until time of service. 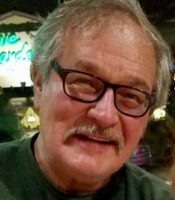 Joseph S. Tichy Jr., 66, Lake Ariel, passed away suddenly Thursday. His loving wife is the former Madeline Holmes. 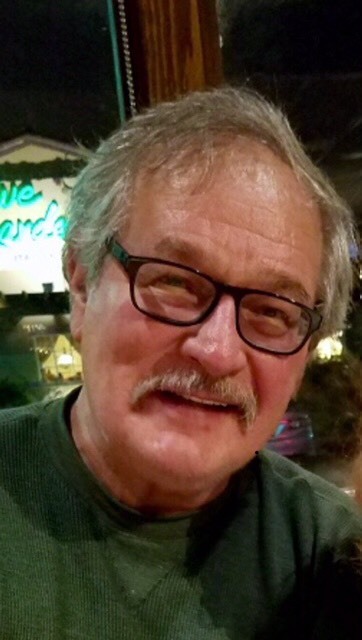 Born October 4, 1952, in Hazleton, he was the son of the late Joseph S. and Magdalene Piskorick Tichy Sr.
Joe was retired from a successful career as an industrial engineer. He was an avid fisherman and enjoyed boating, gardening, and enjoyed an active social life with his wife and friends in Lake Ariel. Joe was also an accomplished woodworking craftsman, mechanic and storyteller. Joe could throw the bull with the best of them. He had a great sense of humor, and was known by his friends and family as “Ho”, “Curt Gowdy” and “Bucket mouth” just to name a few. Also surviving are a daughter Kimberly Tichy, Sacramento CA; a stepdaughter Ashleigh Carnell, and husband Brian Anwar and grandson Arthur Lawrence from New York, NY; sisters JoAnn King and husband Patrick of White Haven, Patti Welsh of Sybertsville PA, Maryanne Sisock and husband Paul of Freeland; brothers Stephen and wife Tracy of Drums and Bobby and wife Lina of Bloomsburg; several nieces and nephews. He was also preceded in death by a sister, Deborah Ann. 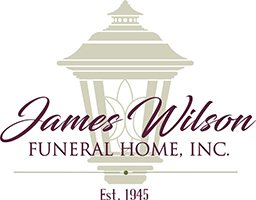 For directions, to share a memory or to express your condolences to the family please visit www.jameswilsonfuneralhome.com.